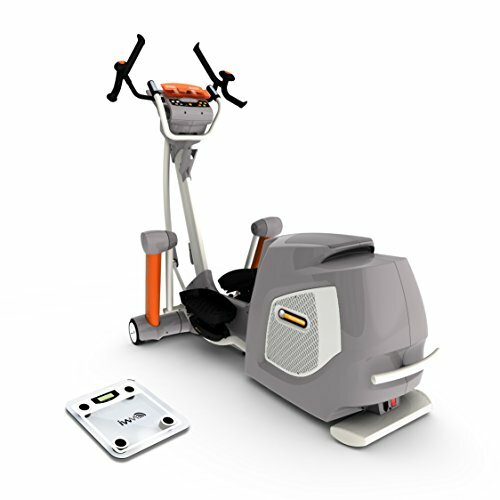 The Yowza Islamorada Elliptical Trainer offers its users SuperCore handlebars with unique, egg-shaped rotating grips. The Islamorada has a longer stride length than most ellipticals on the market, adjusting from 19″ to a full 30″ long. Users can also take the incline all the way up to Islamorada’s industry-leading 60% grade to really amp up their workout and get the most from their machine. Yowza’ s patented self-pivoting SureFit foot pedals feature a thicker and softer gel insert to ensure a safe and comfortable workout every time. The Yowza Islamorada Elliptical Trainer was considered by many to be the best elliptical machine of 2013. Included in the purchase of the machine is IWM weight management software and a precise wireless weight scale. The frame and drive system boast a lifetime warranty due to their commercial grade steel construction, and the parts have an impressive and almost unheard of 7 year warranty. Carb cycling – miracle or myth?